RIGHT AT HOME WITH YOU. 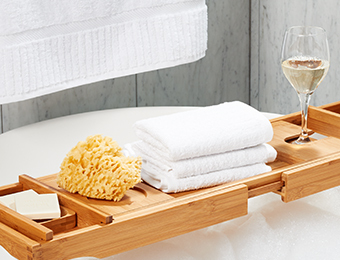 Transform your bathroom into a spa-like experience. 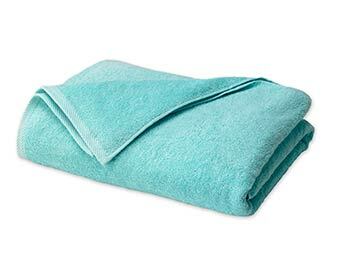 Part towel, part colossal bear hug. The answer to your search for plush perfection. 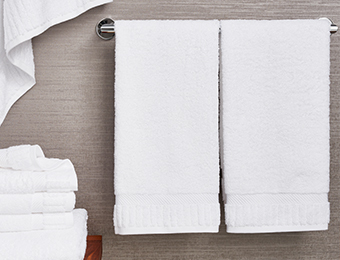 Stock up for per diem indulgence in every bathroom. Great softness comes in small packages. Ready for sun and fun, just like you. We’re the sharing type at Kimpton. 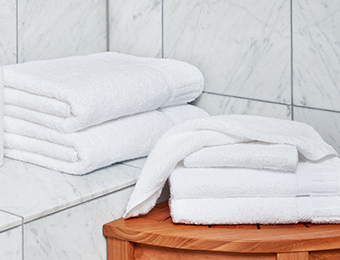 That’s why we make our luxurious 100% cotton terry hotel towels available to you. 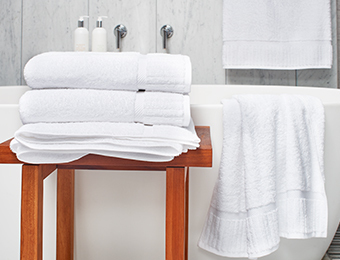 From the colossal bath sheet all the way down to our fluffy wash cloth, hang or stack these super plush towels in every bathroom. 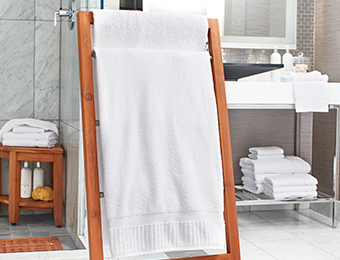 Thank you for signing up to stay inspired by Kimpton Style!